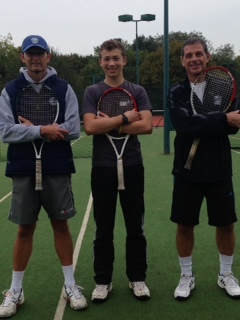 Danbury Tennis Club has one Level 4 coaches, one Level 3 and two Level 2 coaches. 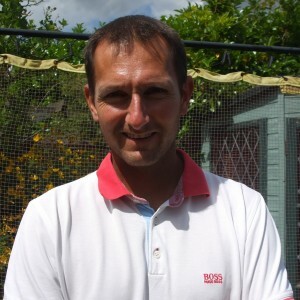 Matthew Mortimer-Ford (our Head Coach), has attained the Senior Performance Coach qualification as of March 2013. Catch up on all the coaching news for the last year by reading Matt’s AGM coaching report here. Junior Coaching sessions are available on Saturday mornings and during the week after school. The lessons are either broken down into ten week blocks, or over the course of each half term.